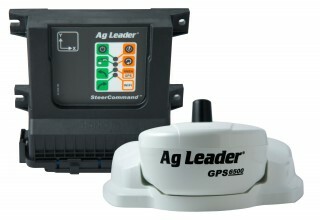 Regardless of the model – Compass, InCommand 800 and InCommand 1200– every display can be equipped with a first class auto steering system by Ag Leader. 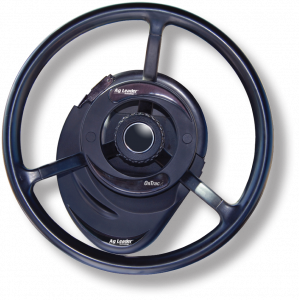 Precision farming begins with auto steering! 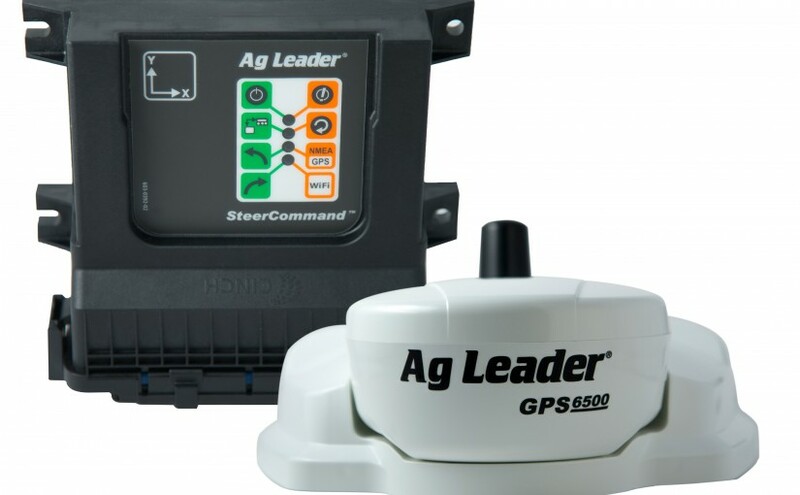 With OnTrac3™ universal assisted steering by Ag Leader® you will reduce operator fatigue and help improve pass-to-pass accuracy. 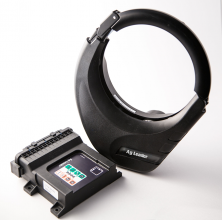 The system is especially suitable for non-steer ready machines. 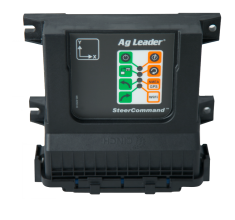 With OnTrac3™ universal assisted steering by Ag Leader you will reduce operator fatigue and help improve pass-to-pass accuracy. 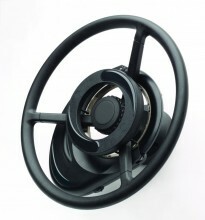 The system is especially suitable for non-steer ready machines. If you have already invested in a steer ready machine and real-world 2 centimeter accuracy is important to you, then SteerCommand is the right solution for you. Ask us whether your machine is steer ready!